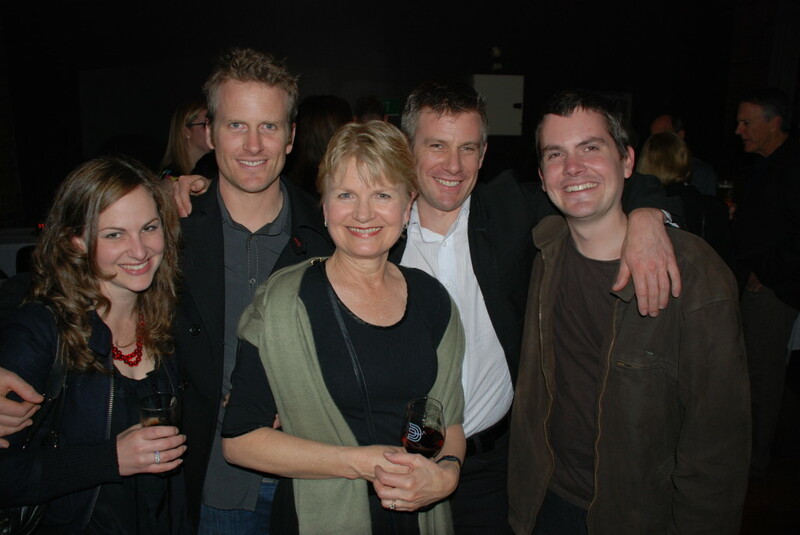 Aunty Sandy with her three boys and daughter-in-law at my 21st in 2009. I went all the way into Melbourne on the train today for work, only to turn around and come right back full of sneezes and sniffs. I read post after post after post about David Bowie as I sat there and felt the collective shock and sadness of his death, while a different shock and sadness unfolded in me. So I wrote something about my Aunty Sandy, who also died on Sunday.